This product is only recommended for Colibri PXA modules. The Orchid carrier board was designed with the Colibri PXA modules in mind. 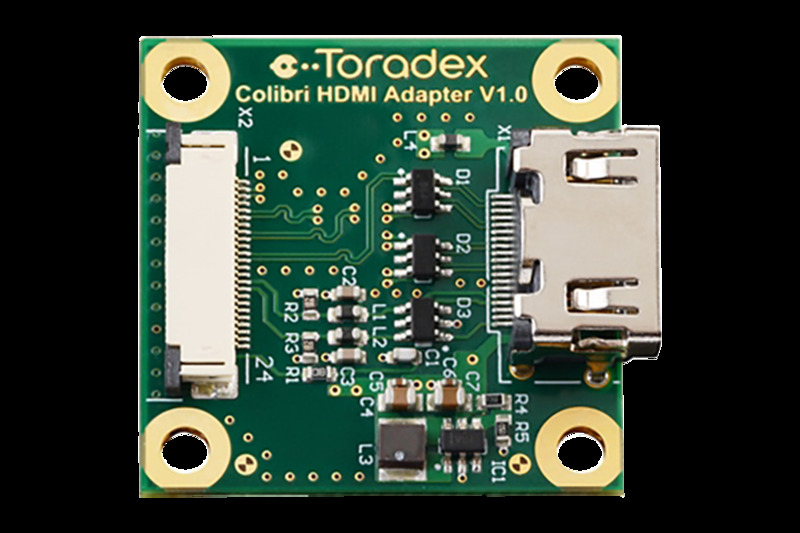 Some features of the newer Colibri modules such as USB 2.0 high speed are not supported. 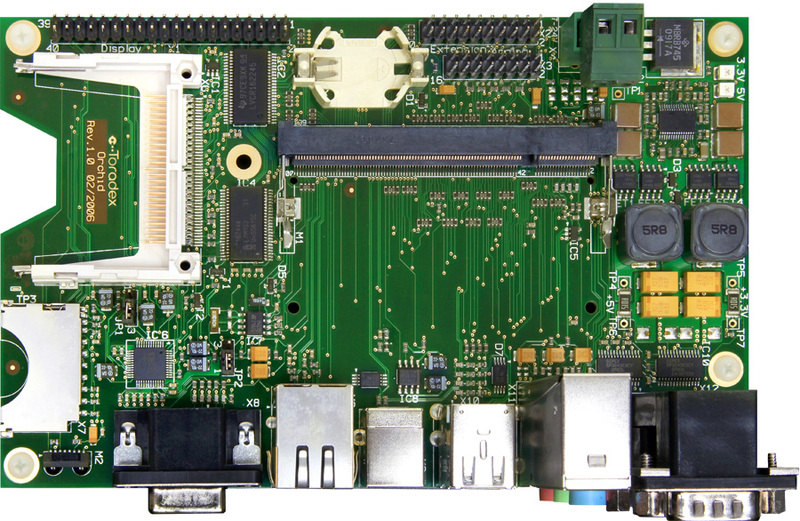 For newer products we recommend look at our other Colibri Carrier Boards. 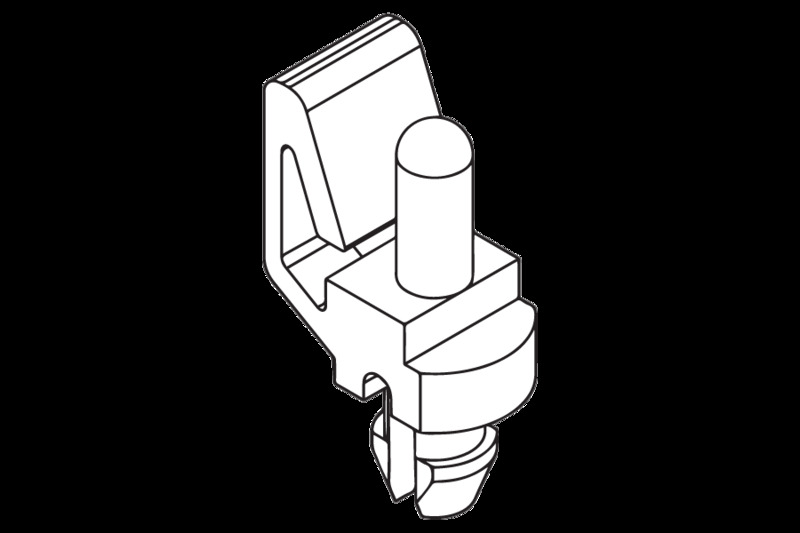 Many of standard interfaces provided by the Colibri modules are supported by the Orchid carrier board using a combination of real-world connectors, card slots and 2.54 mm pitch pin headers. 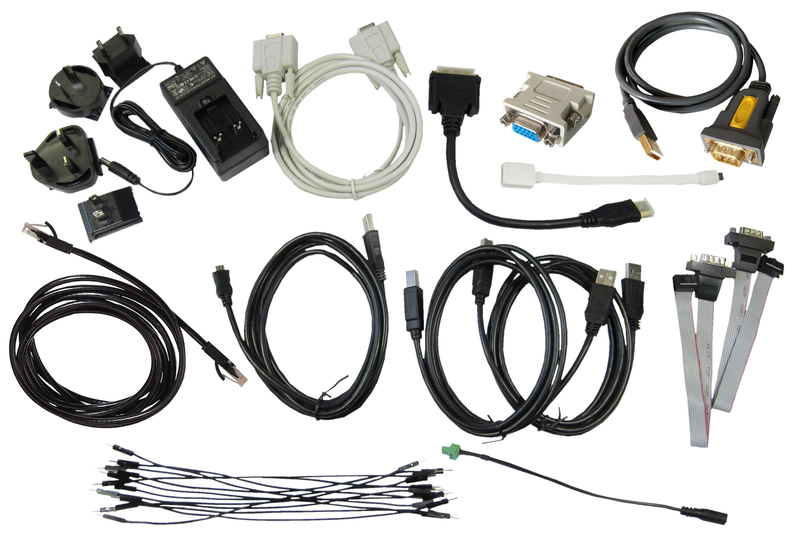 Communication interfaces include USB full-speed host and client, and 100 Mbit Fast Ethernet. 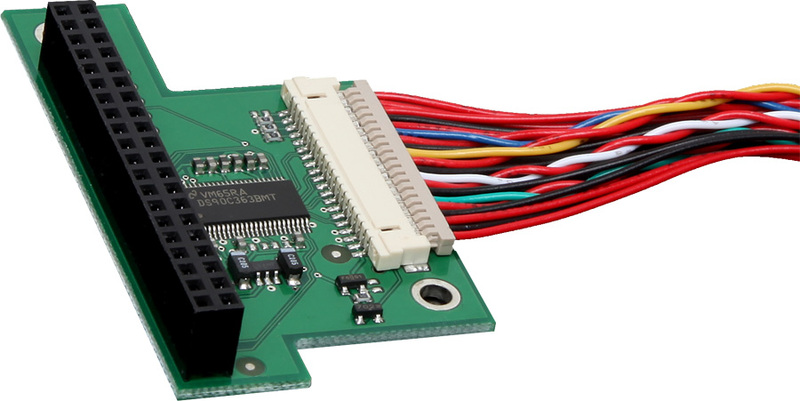 Support for common industrial interfaces including I2C, SPI, RS232 GPIO makes the Orchid carrier board suited for industrial and embedded applications. Apart from the full-sized SD Card the board features a Compact Flash (CF) interface. The CF interface is only supported by the Colibri PXA270, PXA310 and PXA320. Supported multimedia interfaces include VGA, TFT LCD, Analogue Audio and Resistive Touch.